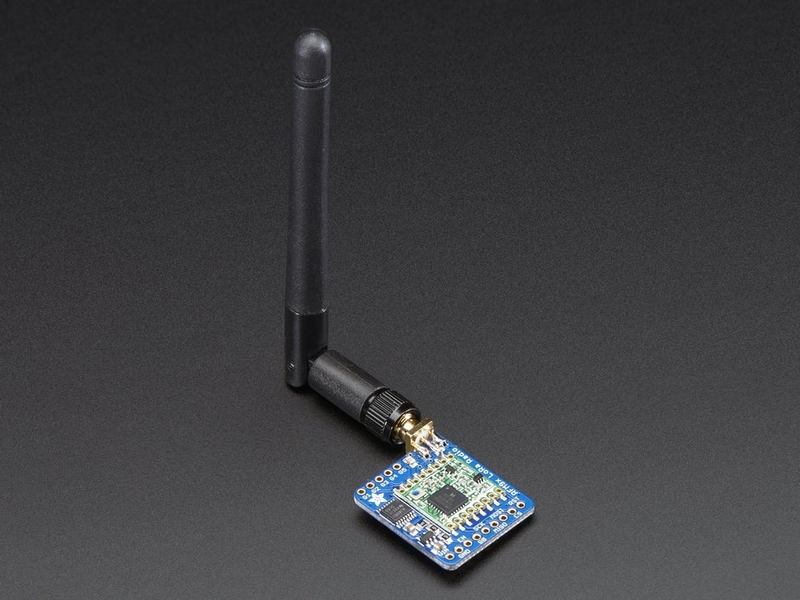 Also, these packet radios are simpler than WiFi or BLE, you dont have to associate, pair, scan, or worry about connections. All you do is send data whenever you like, and any other modules tuned to that same frequency (and, with the same encryption key) will receive. The receiver can then send a reply back. The modules do packetization, error correction and can also auto-retransmit so its not like you have worry about everything but less power is wasted on maintaining a link or pairing. 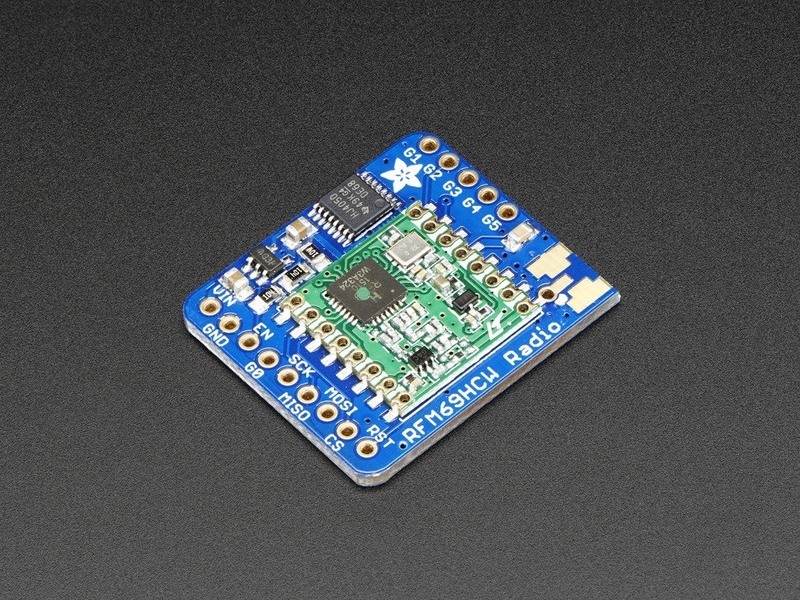 These modules are great for use with Arduinos or other microcontrollers, say if you want a sensor node nework or transmit data over a campus or town. The trade off is you need two or more radios, with matching frequencies. WiFi and BT, on the other hand, are commonly included in computers and phones. 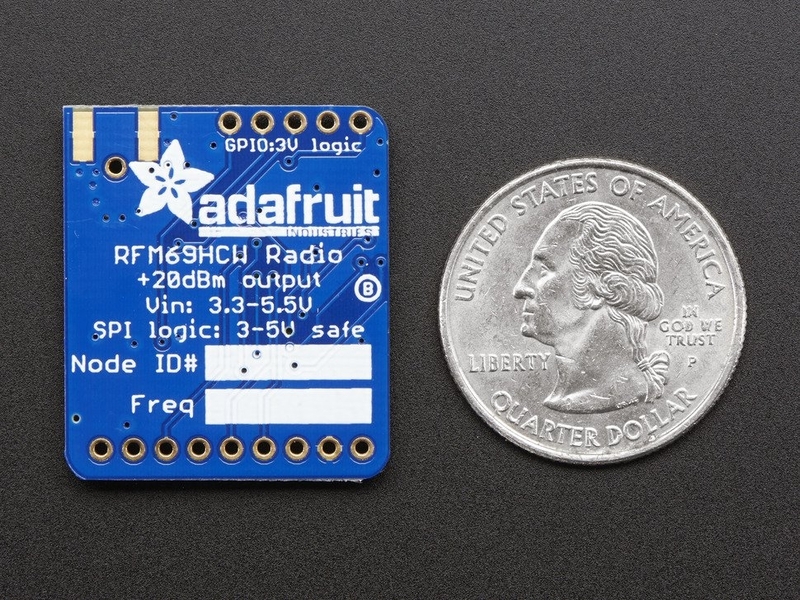 These radio modules come in four variants (two modulation types and two frequencies) The RFM69's are easiest to work with, and are well known and understood. 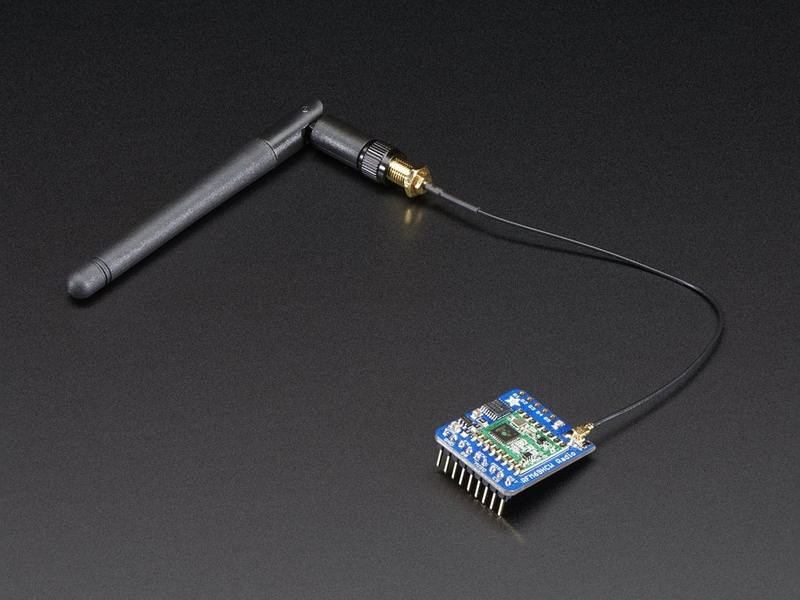 The LoRa radios are exciting and more powerful but also more expensive. 50mA (+13 dBm) to 150mA (+20dBm) current draw for transmissions, ~30mA during active radio listening. 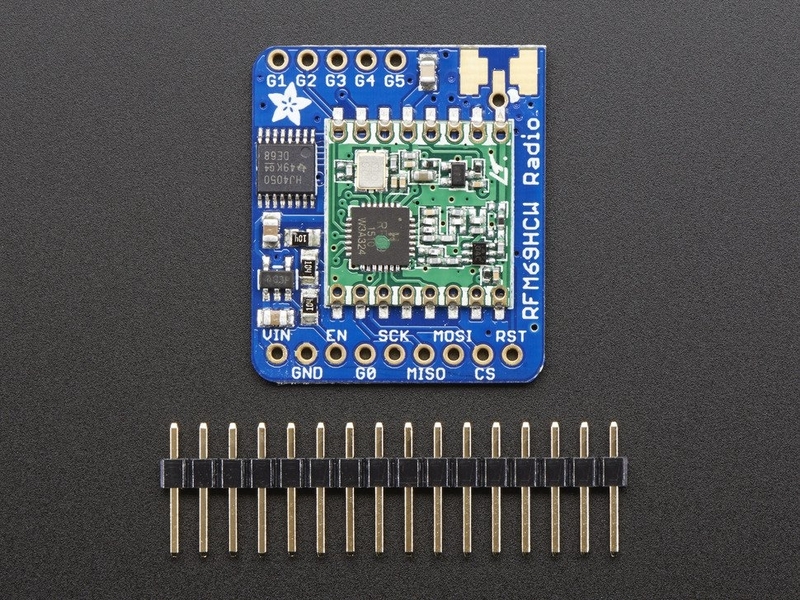 Each radio comes with some header, a 3.3V voltage regulator and levelshifter that can handle 3-5V DC power and logic so you can use it with 3V or 5V devices. Some soldering is required to attach the header. You will need to cut and solder on a small piece of wire (any solid or stranded core is fine) in order to create your antenna. 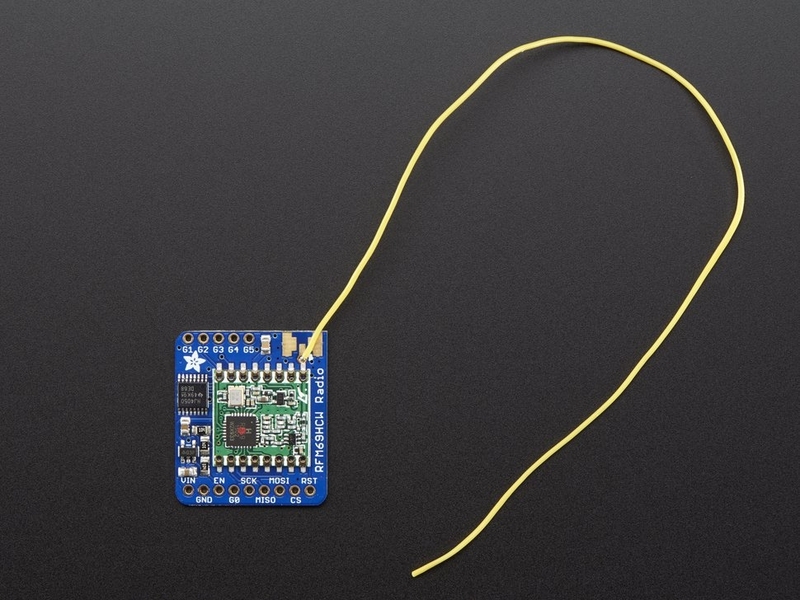 Optionally you can pick up a uFL or SMA edge-mount connector and attach an external duck. Check out our fine tutorial for wiring diagrams, example code, and more!